Hi! 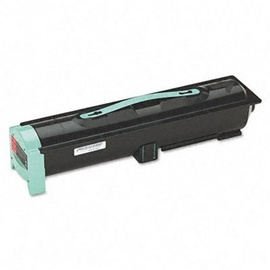 I found this great product at United States Toner, I thought you might be interested in it. Check it out! Money Back Guaranteed for 60 days!